Diligent Web Tech specializes in one of the most prominent and rising sectors of Web-based IT marketing solutions, iOS Application Development. Our highly trained team of android developers is renowned for developing custom business to business applications, that provide 360° coverage to all of your specific Enterprise Mobility needs. Our primary aim is to help businesses across different verticals with creating beautiful looking, high-performance Android applications. Diligent Web Tech iOS Apps Development Highlights : Full-Stack iOS Developers, Enterprise Mobility Expertise, Agile-Scrum Dev Trained, Excellent Comm. Skills, Interview Before Hiring, and Time-zone Flexibility. Full-service iOS Development : Our highly trained team of developers specialize in full-service iOS design & development. From planning to designing, followed by testing and deployment, and the eventual marketing, the iOS services provided Diligent Web Tech span the entire breadth of mobile app development. IoT & Wearable Specialization : Embracing the future of digital world, Diligent Web Tech helps businesses creating smart applications that employ Wearable & IoT. We employ a state of the art, intuitive approach to app development that revolves around adopting innovative custom solutions. Specialists in iOS for Enterprises : The reason Diligent Web Tech is so highly recommended is that we’ve catered to many different verticals, embracing on-the-run productivity. Our past associations with iOS development for Enterprises has hinged on our offering of utmost quality and effective delivery. Any OS to iOS Migration/Recreation : Diligent Web Tech specializes in top-notch recreation of an existing iOS app. We also cater to the migration of any mobile or web Android application to iOS. 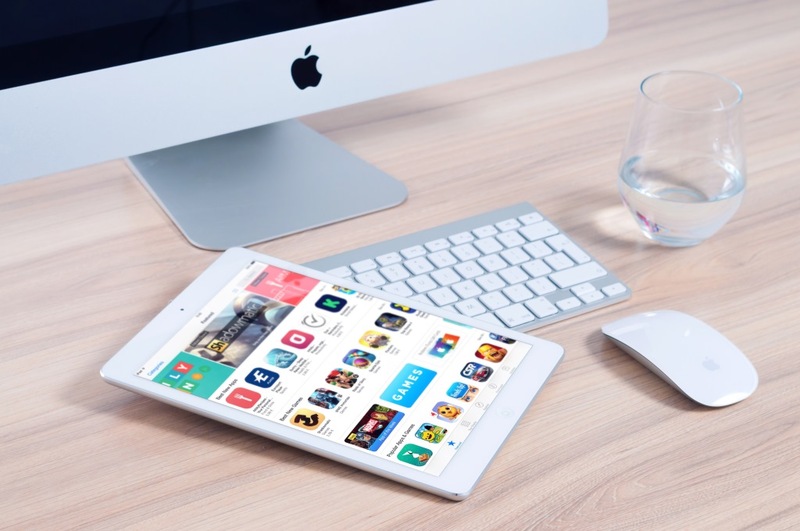 iOS apps recreation and or migration is accomplished with consistent and scalable porting, including hand-curated iOS esthetics that appease the eye and result in lead generation for your business. Native & Cross-platform iOS Development : Our approach to app development focuses on consulting and regular client inputs, for properly understanding your requirements and formulating the best of iOS development strategies. The profession and highly experienced iOS developers at Diligent Web Tech specialize in both native & hybrid methods for developing iOS applications. iOS Modernization & Customizations : Diligent Web Tech specializes in top-of-the-line iOS modernization, application enhancements as well as performance tweaks. Contact us today and experience the power of class-apart iOS customization solutions. Get in touch with our experts and discuss your IOS APP. We would love to hear from you!